Whether it is a commercial or domestic application, Procotech can offer natural stone polishing and resurfacing services to restore the natural beauty of marble, travertine, limestone and sandstone floors. Procotech offers a very wide variety of processes for concrete, tiles and different types of stone. Those applications can be realized wet or dry depending on applications and environmental requirements. 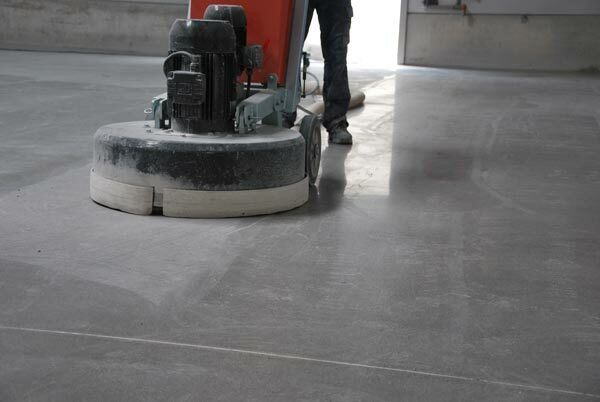 Procotech also handles the edge grinding and removal to ensure a perfect flatness and aesthetics to your floor. In all cases, Procotech ensures a strict protection of the surroundings and ensures a clean and efficient job to offer the most convenient application to the owners and other working groups.